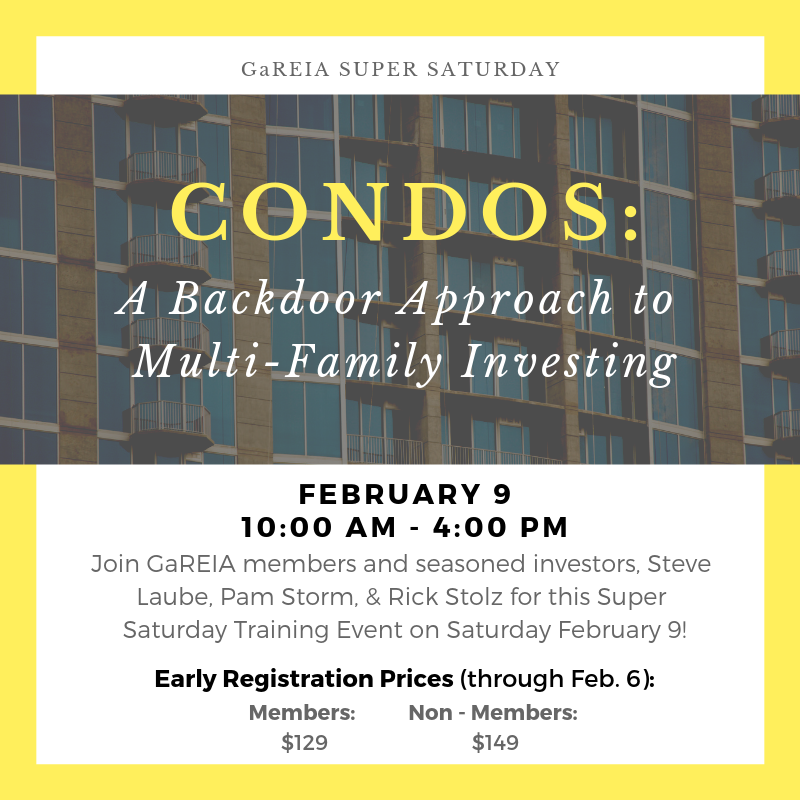 Join GaREIA members and seasoned investors, Pam Storm, Rick Stolz, and Steve Laube for this Super Saturday Training Event on Saturday February 9! Why condos are as good an investment as apartments & single family homes, if not better! Why are condos a better alternative than a "multi-family"? Where to find and fund condos - NOW! Who is your real estate agent? Closet agents or Agent's Eyes; certifications, i.e., HUD, etc. How to price an offer (CAP rate); offers on steroids; blind offer only? Condos in good times and bad times. Important - pricing for your offer. When do you make your money, when you purchase or sell it? Pam Storm is the founder of Rent Marketplace. 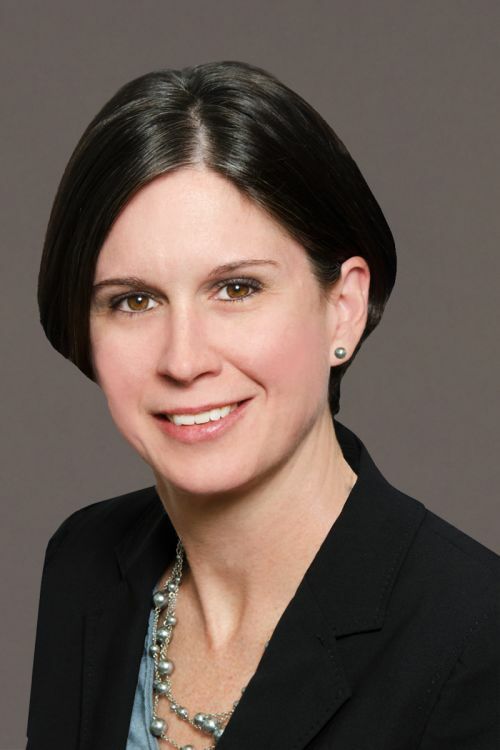 With 15+ years of tenant screening, software, and data and analytics experience, she has helped facilitate over 16 million tenant screening transactions. Rent Marketplace is a GaREIA Business Associate member. Pam enjoys real estate investing and managing her own rental properties. Passionate about safe and affordable housing, she is in her 5th year of serving on the Atlanta Ronald McDonald House Board. 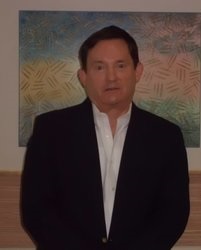 Rick Stolz attributes all his success in real estate to GaREIA. He says he would never have been able to achieve his results without it, including much less stress, buying activity, ease of management, vendor choices, etc. 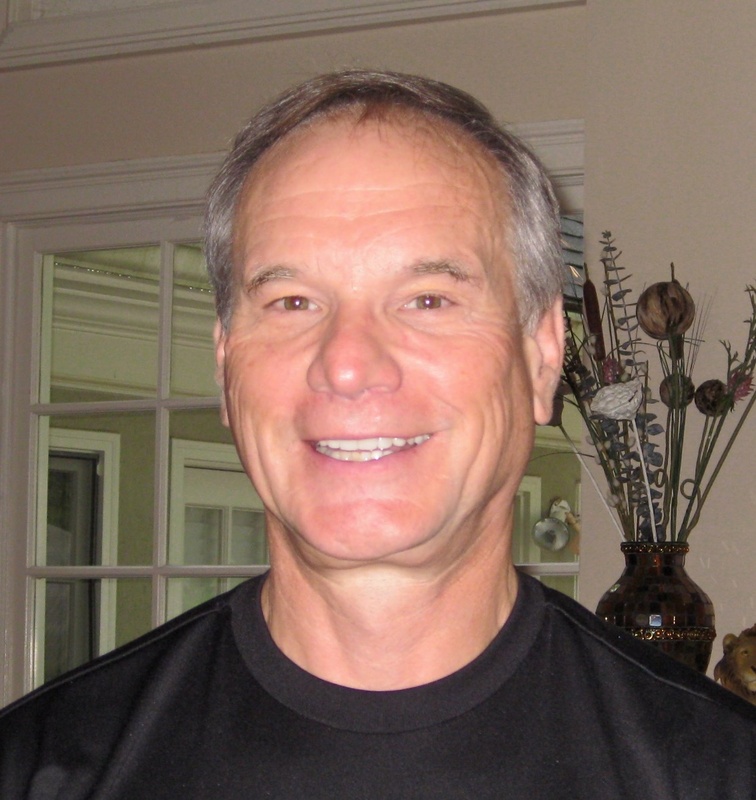 Rick has been a member of GaREIA since 2013. He has purchased a total of 18 properties all cash, with the last 9 properties being in the townhouse style. Rick is also the owner of an independent insurance agency in Norcross since 1980, and has been in the insurance business since 1974.